Protect your thumb from blisters! Apply to the back of your thumb to help give you a clean and consistent release! Never stop producing these patching... they're great!!! What size roll is this? Hello Ann. This roll will be about one inch. 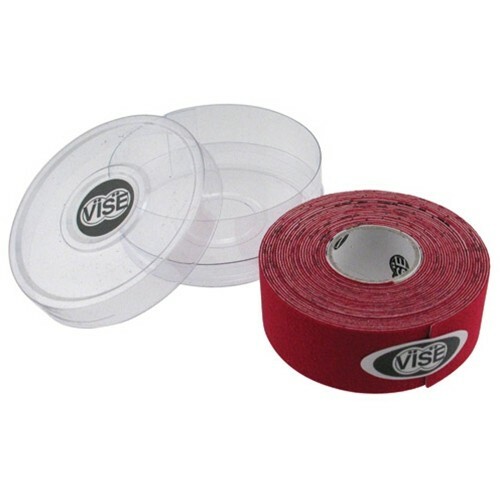 Due to the time it takes to produce the VISE Hada Patch Red Protecting Tape ball it will ship in immediately. We cannot ship this ball outside the United States.